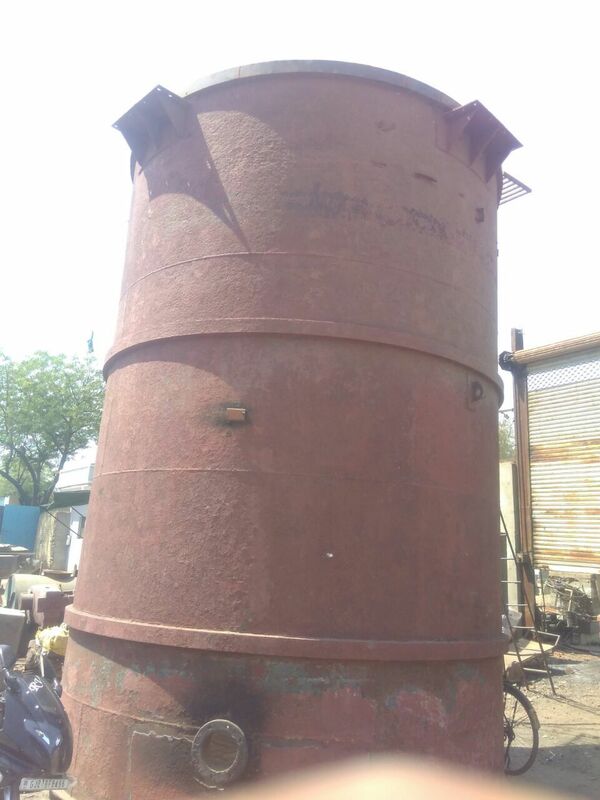 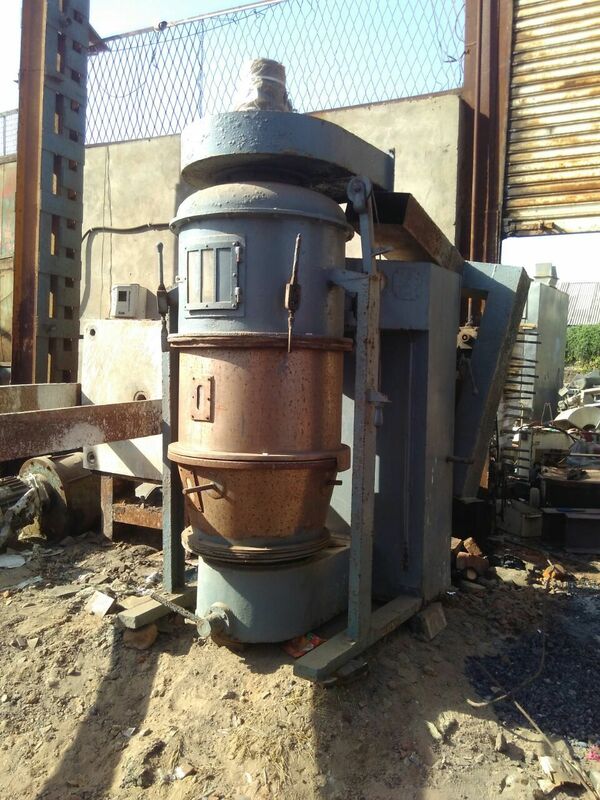 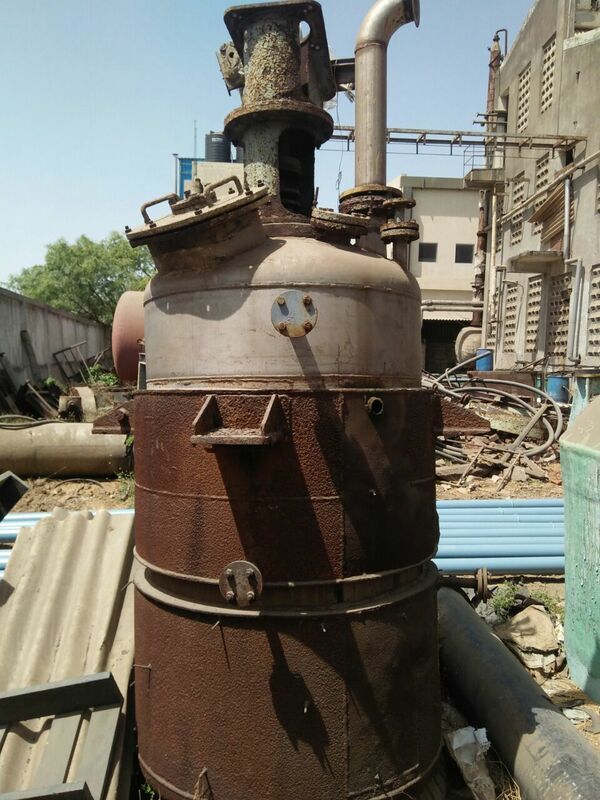 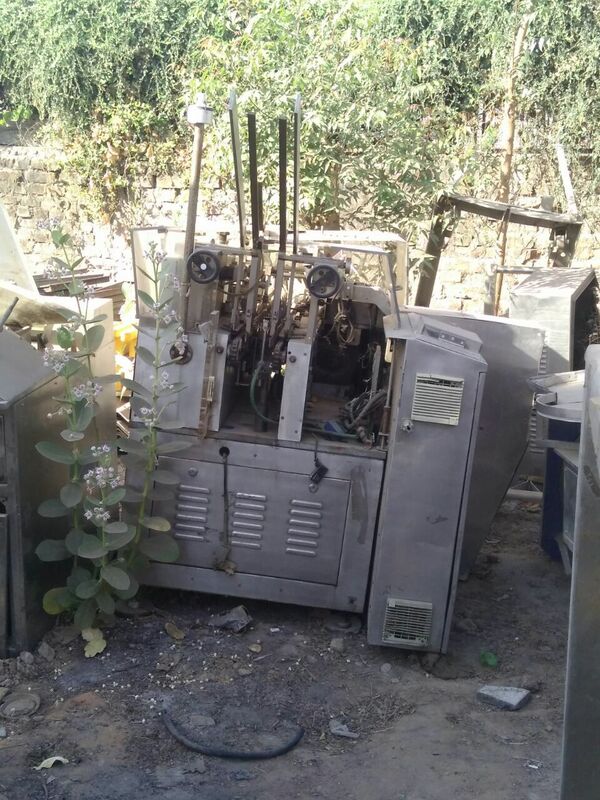 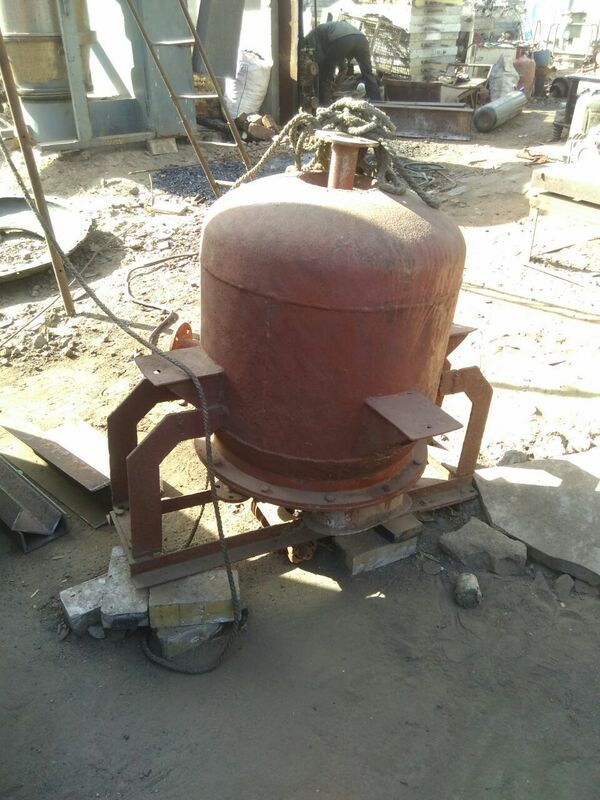 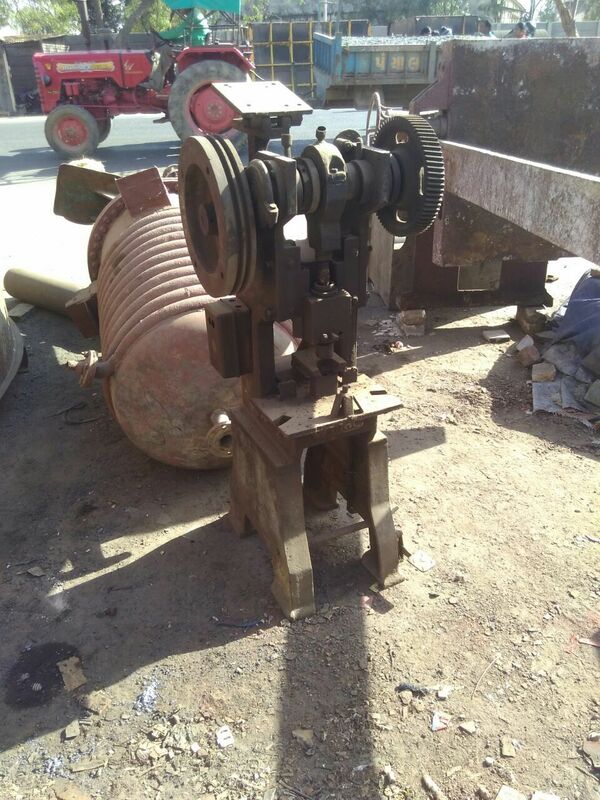 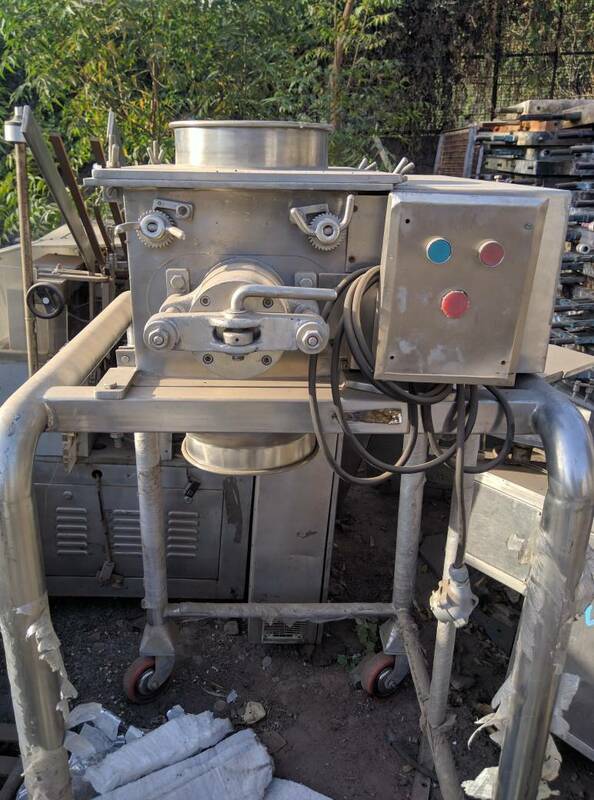 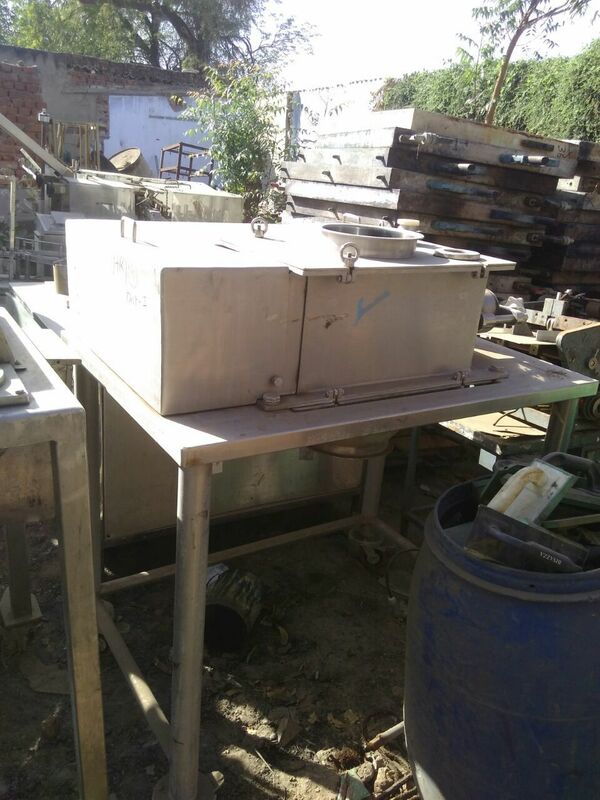 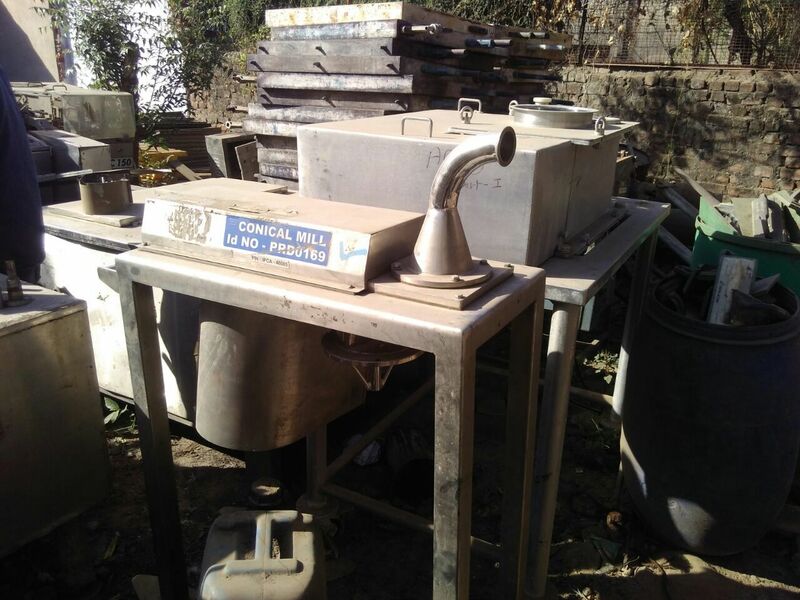 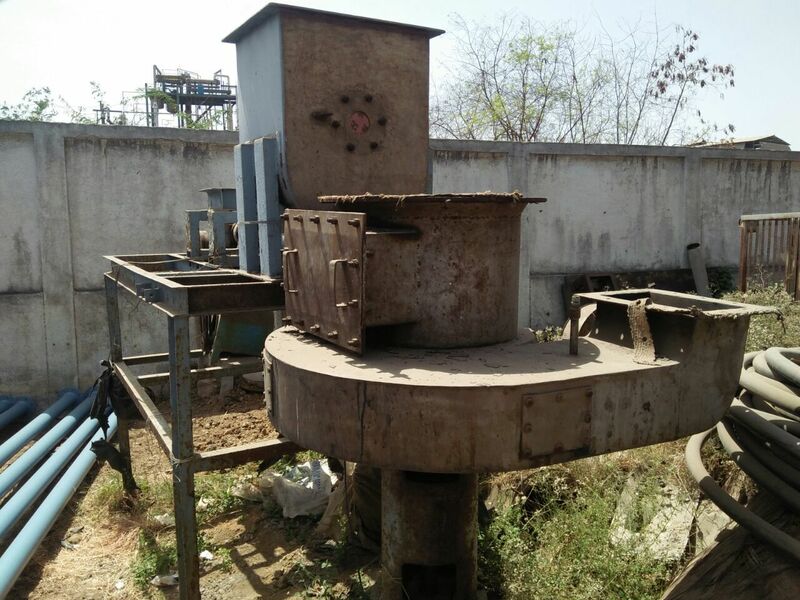 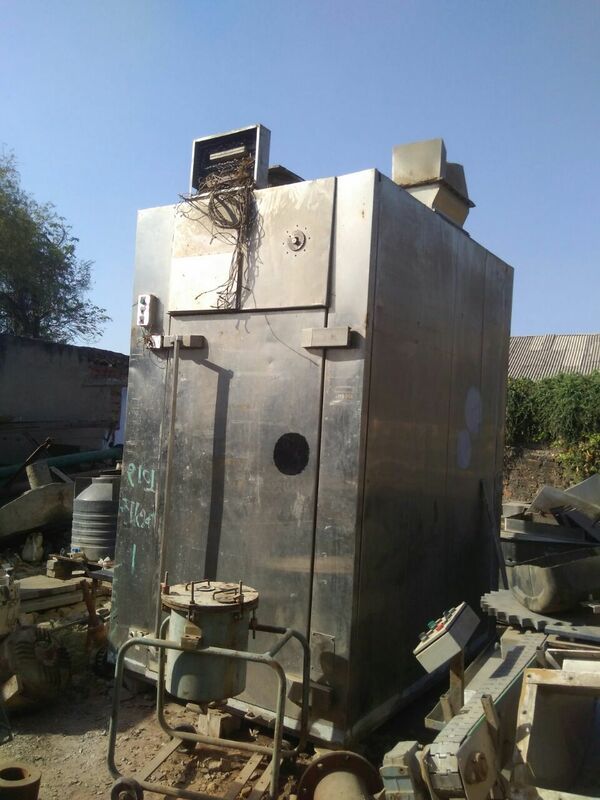 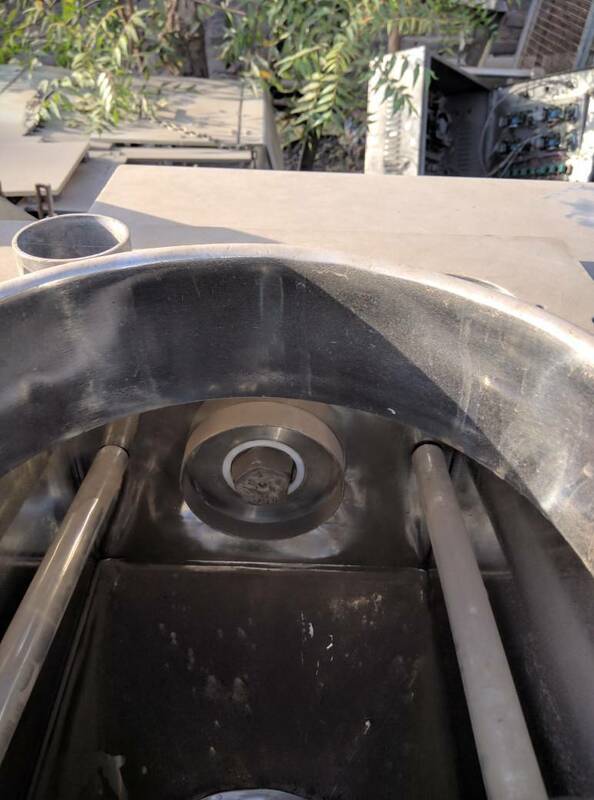 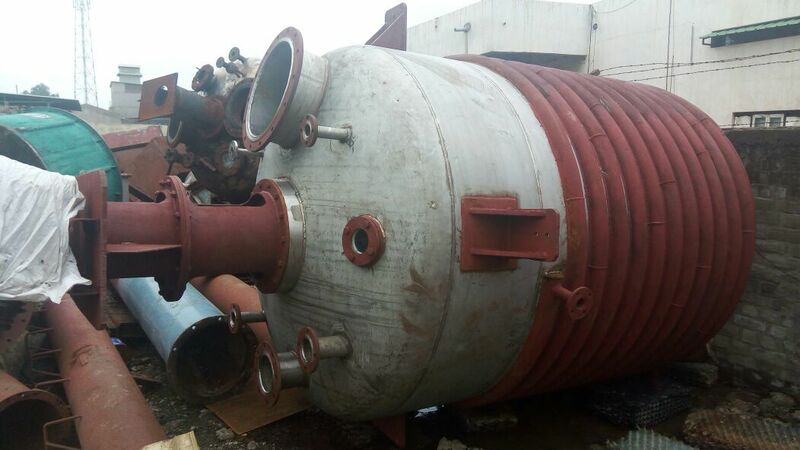 pharma mixer granulator is without Blades. 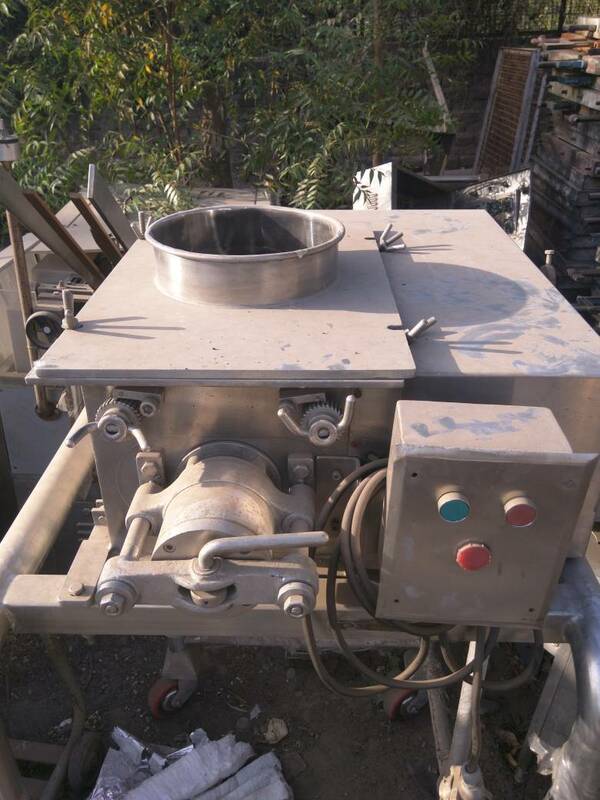 capacity is approx 30 ltr. 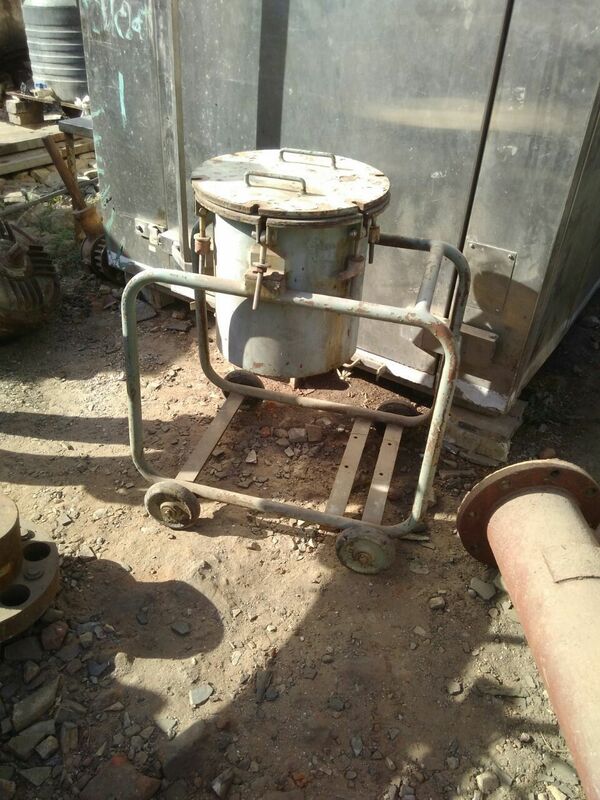 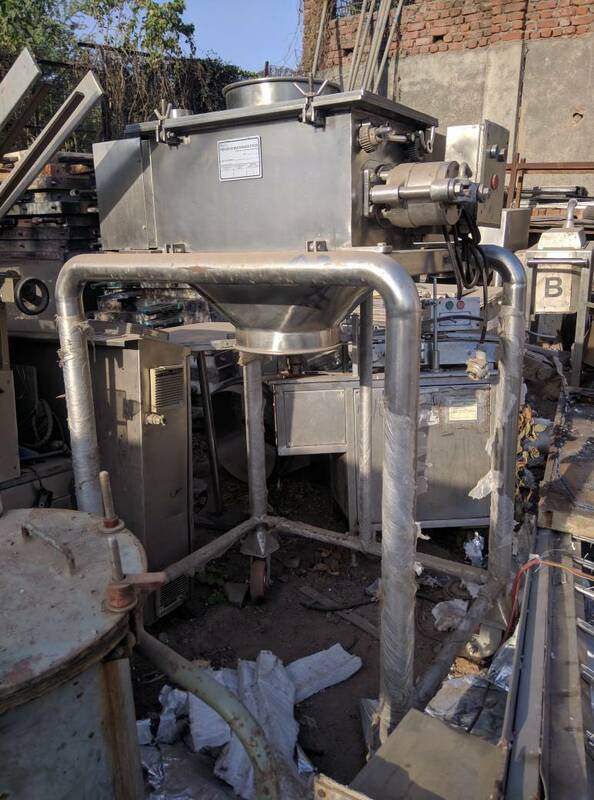 Good condition, like new ss316 mixer is up for resale.